 Our friendly, professional barbers are not just experts in cutting hair and trimming beards. They are also proficient in waxing, which is one of the most efficient ways to remove unwanted hair. Our barbers apply a warm wax that wraps around the hair follicles. This allows them to completely remove the hair from the root, leaving your skin smooth and hairless longer than other types of hair removal methods. With our nose hair waxing service, you will not have to painfully pluck your nose hair out at the last minute. We focus on removing those thick outer hairs, and not the important finer hair that’s inside your nose. Don’t worry about it being unbearably painful. Nose hair waxing is no more painful than waxing any other part of your body. Plus, the more times you have your nose hair waxed, the less painful it will be. Having warm wax in your ear does not sound too appealing, but the benefits are worth it. We guarantee that our ear hair waxing service removes all the hair, even the peach fuzz on the outside of your ear, in one shot. Depending on the growth of your hair, your ear can be hairless for four to six weeks. Rather than using a home ear hair waxing kit, visit your nearest Porters Barbers to have your ears completely hair free. Waxing affords greater control and precision than shaving. When you shave your beard, you leave small blunt-edged stubble. However, waxing your beard removes hair from its root to its tip. This means it will grow back naturally without the stubbly look that comes with shaving. If you want your beard waxed, tell us where exactly you want your facial hair removed and we’ll give you the cleanest and smoothest outcome. We have four shops around London that provide the best hair waxing services in the UK. Find the nearest shop today.